We are excited to announce our new Aloha Solutions Specialist, Ryan Sparks! Ryan started earlier this week and will be handling new sales opportunities. 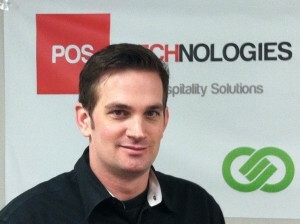 A Utah native, he brings over 10 years of experience in hospitality operations and restaurant management. Logmein It’s not you it’s me.